Today I am sharing some more and Important one word substitution or sentence compression. 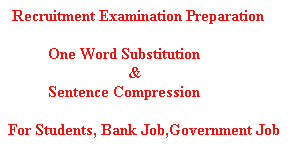 This section is very important for the Banking Job MCQ and Written test preparation. Also you may check some more One Word Substitution and Sentence Compression Just read them below and prepare yourself more. 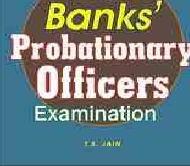 Probationary Officer recruitment exam preparation for Banking sector job|| Spelling correction, Synonyms, General knowledge and fill in the gaps. 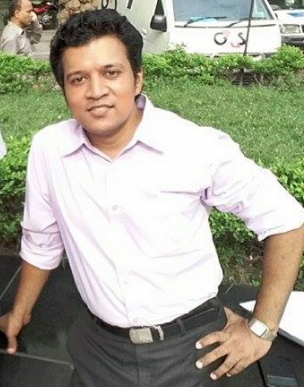 If you have that level of enthusiasm to build your career in banking job then this section is for you.Here I have shared some basic question and answer on Spelling Correction, Fill in the gaps, General Knowledge and Synonyms which will help you to boost your preparation for the probationary officer recruitment exam. 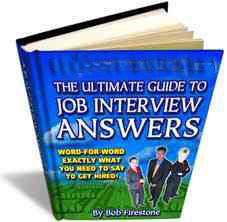 You may also like to read about Basic Question and answer on Internet Technology.So, start reading from the line below and make you more competitive in the recruitment exam. 1st January 2011, Estonia changes over to the Euro which is the single European currency . By this adoptation of Euro coins, Estonia becomes the 17th country in the world where Euro is using. The former currency of Estonia was Kroon and now it is exchanged into Euros. 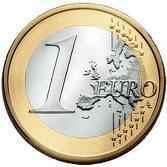 Here I am sharing you the list of countries where Euro Coins are using.